Marina Coast Residential Park, for rent with American kitchen, living room + 2 mesh, 105 sqm, full Dunas empty flat, 26 sqm terrace. Common cost is 40 000 HUF/month. 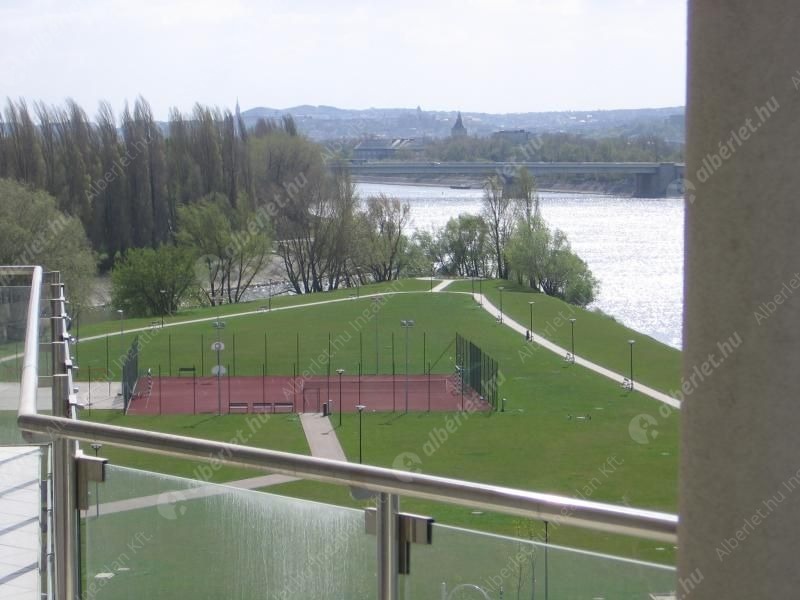 In the residential complex there is 24 hour reception service, grocery store, snack bar, restaurant, promenade on the Danube, tennis court, playground, fitness and sauna (4000 HUF/month). They can be rented for a minimum period of 1 year on a euro basis.